North Pole, Alaska, where “the spirit of Christmas lives year-round” is just a short 20-minute drive from Fairbanks. Drive along Santa Claus Lane and admire the streetlights decorated in candy cane motifs. 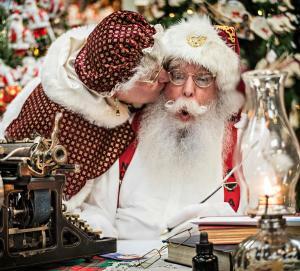 Visit the Santa Claus House and browse holiday-inspired gifts for everyone on your list. 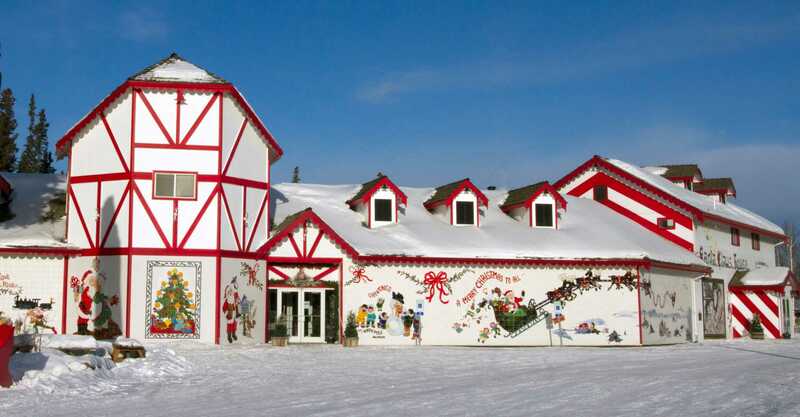 The Santa Claus House is the “official” home of Santa Claus and welcomes thousands of people from all over the world. You can embrace the season with a charming letter from Santa to friends and family back home with an authentic North Pole postmark. Live reindeer and an opportunity for a photograph with Santa Claus at the festive Santa Claus House are available year round. One great event that would make Santa proud is North Pole’s Christmas in Ice. Featuring ice sculpting competitions, a playground made out of ice as well as a variety of holiday themed festivities. This annual event takes place from the end of November through the beginning of January. 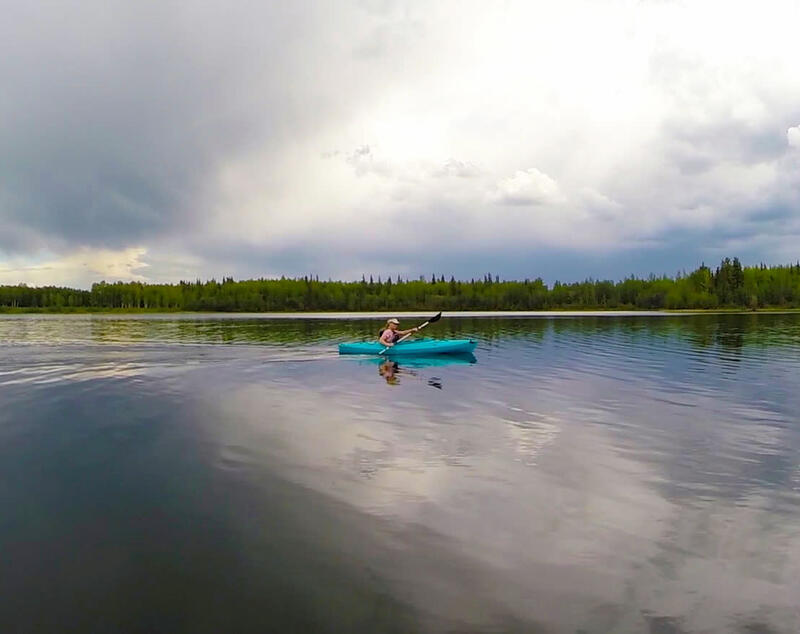 Right next to North Pole is the beautiful Chena Lake Recreation Area that covers 2,100 acres and includes the popular Lake Park, with a 260 acre lake and the River Park, which meanders along 4 miles of the Chena River. During summer and fall, potable water and restroom facilities are available. The Lake Park has volleyball, horseshoes, a playground, picnic areas with tables and fire rings, covered pavilions, a campground, two designated swimming areas with sandy beaches, a boat rental facility and a lake boat launch as well as two fishing docks (one handicap accessible). The River Park has additional camping, activity and picnic areas. Chena Lake is stocked annually by the Alaska Department of Fish and Game with rainbow trout, silver salmon and Arctic char. The Chena River has Arctic grayling, northern pike, whitefish, burbot and an annual run of king salmon. During Aurora Season, from August 21 to April 21, the Chena Lake Recreation Area is a great place to hunt for the aurora. During the winter, Chena Lake Recreation Area has ice fishing and miles of trials for hiking and cross-country skiing, snowmobiling, skijoring and dog mushing.